Come join us for an indulgent afternoon of warm, melted cheese before heading to the Salem So Sweet evening festivities! We will be serving two original Fondue recipes and Raclette, and accompaniments that include pickles, meats, jams, paired alongside Swiss wine and ciders! 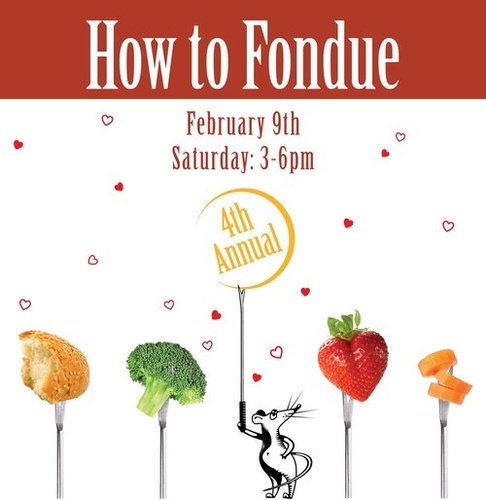 Take home our custom Cheese Shop fondue kits to enjoy on Valentine’s Day!